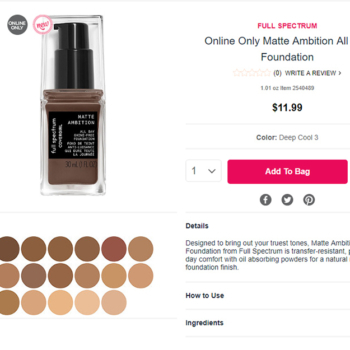 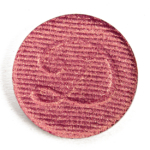 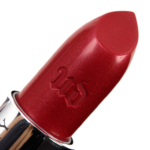 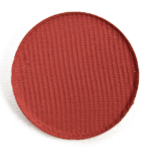 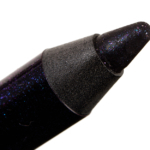 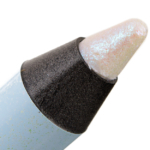 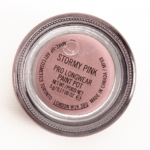 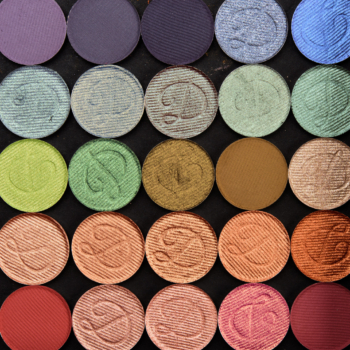 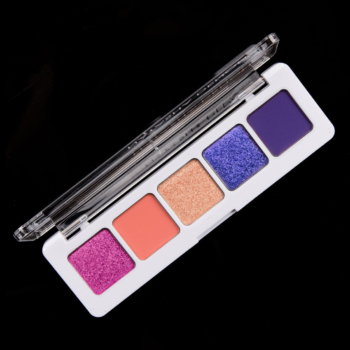 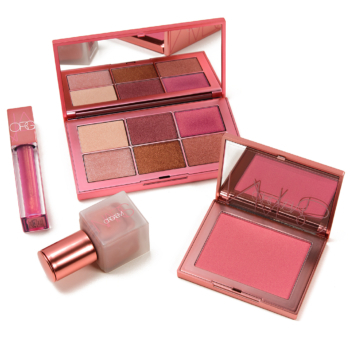 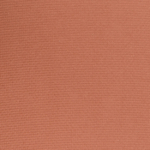 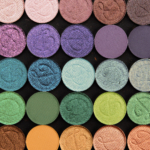 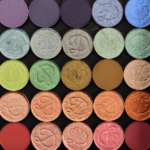 The long-wearing, highly pigmented eye color goes on creamy and dries to an intense, vibrant, pearlized finish. 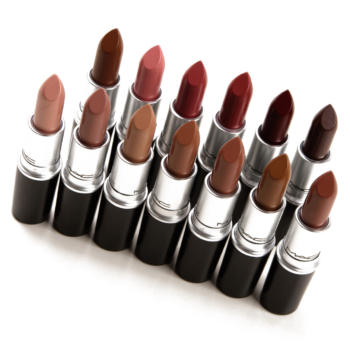 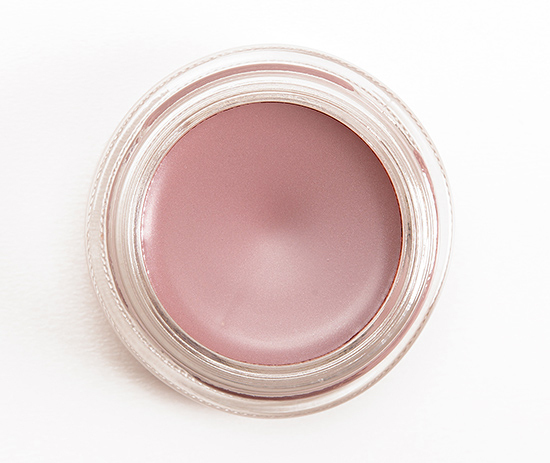 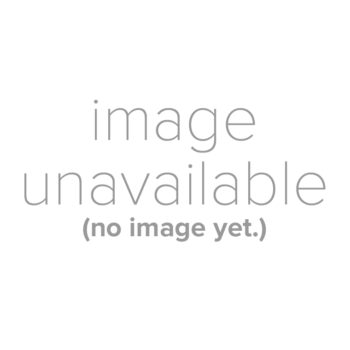 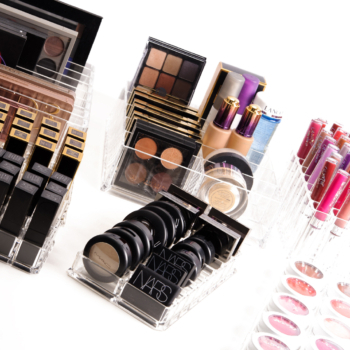 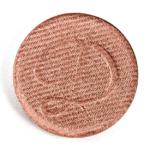 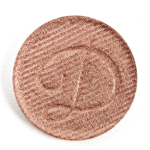 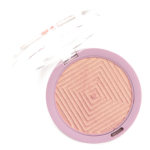 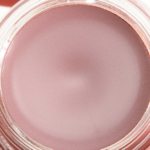 Seamlessly covers without weight or caking and blends smoothly over the lids. 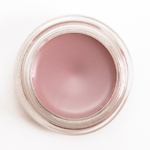 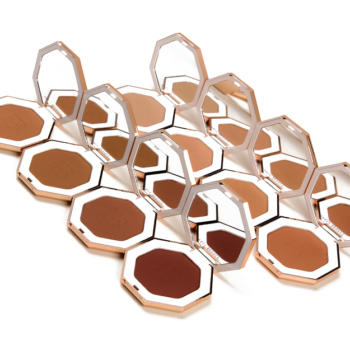 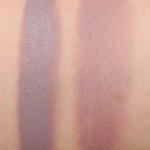 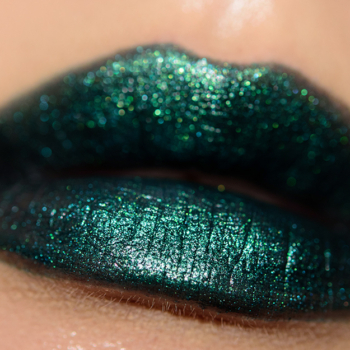 Cream-based, can be mixed with M·A·C shadows and liners.